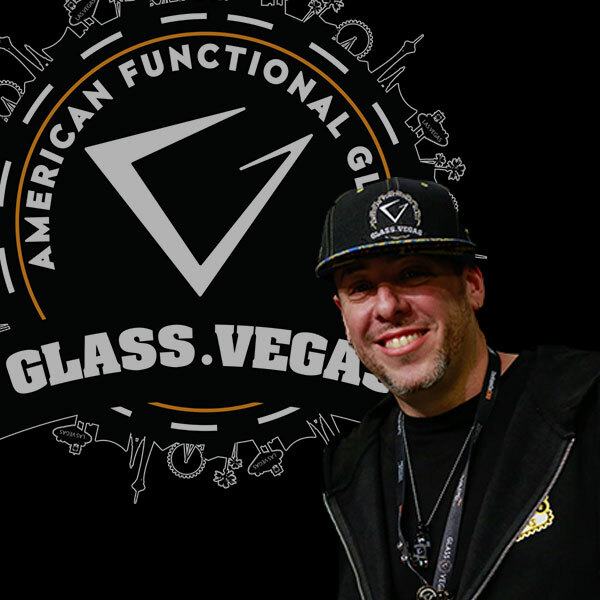 Contact Information: Glass Vegas Expo: American Functional Glass Art Trade Show! We would love to hear from you! 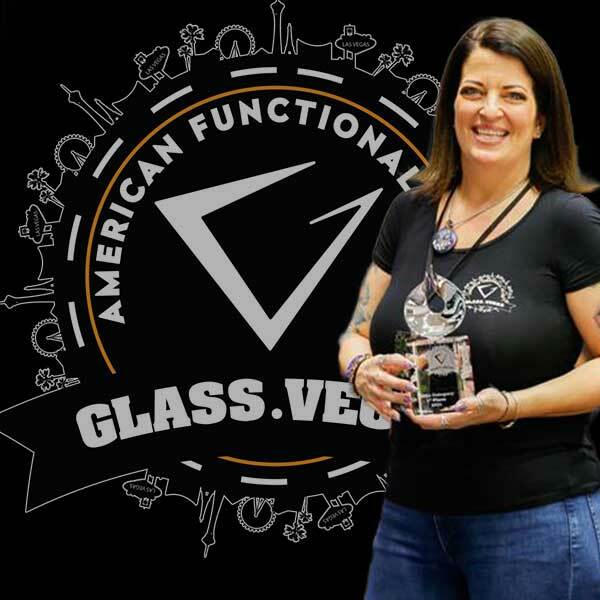 If you have an questions, concerns, or would just like to learn more about the 2019 Glass Vegas American Functional Glass Trade Show, please don't hesitate to reach out to us below, via phone @ 800-217-4527, via email at sales@glass.vegas, or on social media. I've been managing tradeshows for over 26 years, and my favorite aspect of Glass Vegas is the sense of family and community. Running a family business, this is very important to me. Take my logistical mind, the dedication of my staff and the creativity of the glass world, and BAM - magic happens! Drive, dedication and change... that's the name of my game! I love this industry and the people in it, so my focus is to put together a show that brings this amazing community together. To make this happen, I am your master of ceremonies, sounding board, oracle and family! I strive to create a safe place for the artist to thrive and "grow" their business! Combined with my true respect and love for this industry, and a little bit of help from my friends... Kapow! 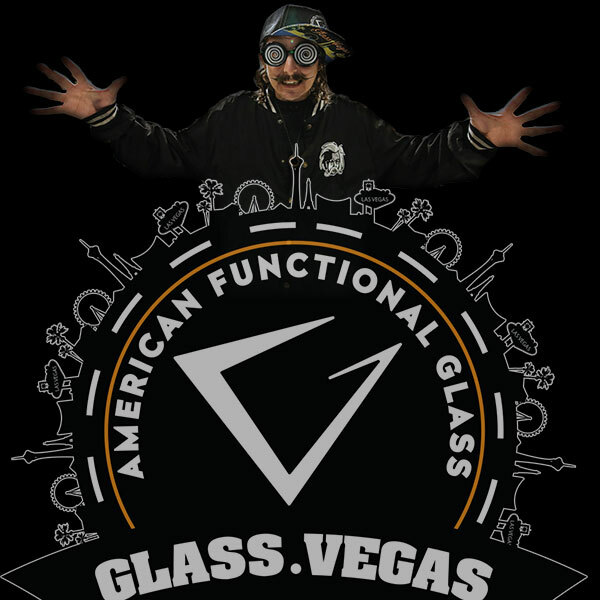 You have Glass Vegas! I take the logistics and ɟlᴉd ᴉʇ ou ᴉʇs ɥǝɐp. I seek out ways to offer new twisted experiences for everyone in attendance. A show of this scale takes an immense amount of sweat. A deep outpouring of love/hate from each and every person involved with even the smallest of jobs. Most of those bigger tasks take a real fight to accomplish; ((Real Vision)) Mix in some long term branding goals, an argument or two... and a few computers! ¡BAM! You get me.. the big bad wolf. The Genius of the Lamp, anything you demand? your wish is my command! Walk with the dreamers, the believers, the courageous, the cheerful, the planners, the doers, the successful people with their heads in the clouds and their feet on the ground. Walk with those who have ideals, with zest to help and lift, to create and contribute. Let their spirit ignite a fire within you to leave this world better than when you found it! Worst Habit: Waking up..... At least once a Day. I (Phatt Jack) have, from a small child, loved the beauty of art and expression. The art of taking something from our hearts and minds and making something for the world to see or hear is priceless! 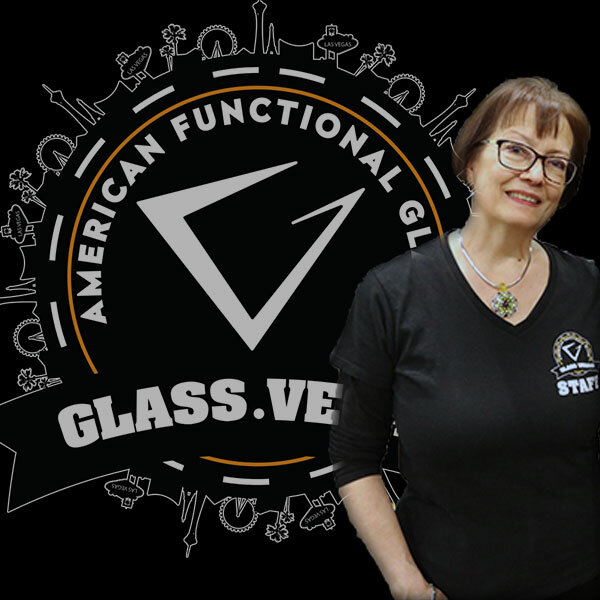 I have been a part of the glass community since 1992 when I bought my first Snoddy and have been a prominent fixture in the industry ever since. 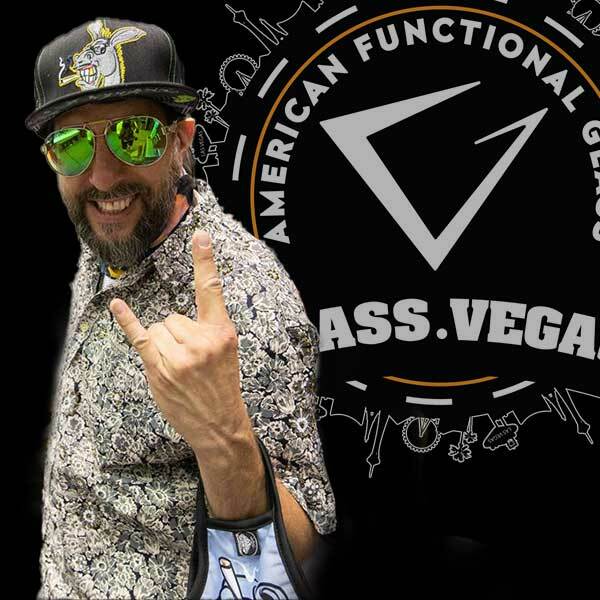 My part in Glass.Vegas is to bring art back into the world by bringing the most creative minds together to learn and create and also provide a place to buy, sell, and show our own masterpieces to artists and retailers that come from all over the world to be here at Glass.Vegas.